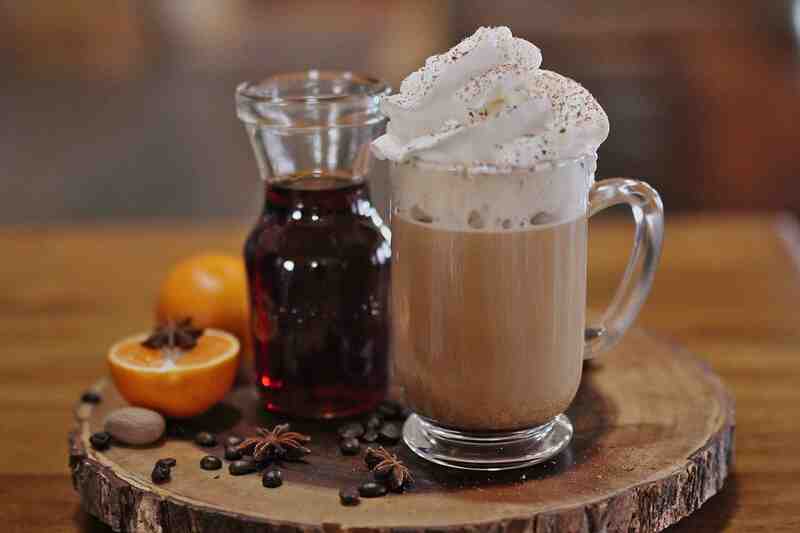 If you’re a fan of a Kahlúa then you are really going to love making your very own signature coffee flavoured liquor. This homemade coffee liquor recipe is a beautiful thing indeed. The flavour and essence of the whole coffee beans, orange rinds & vanilla is slowly infused into rum, creating a sensational coffee liqueur. By choosing a rum that you enjoy and your favourite coffee beans you can tailor this liqueur to please your pallet. Here in the countryside coffee is quite an important ritual. We’ll get an impromptu phone announcing that someone is heading over for coffee. I’ll go into a frenzy of tidying up, setting up a tray of nibbles, cups and saucers while the kettle boils. I’ll hand grind the coffee beans, and fill the cute little cream and sugar bowls. Lastly, I’ll plunk a bottle of our homemade coffee liqueur on the table. When word gets around that you make your own coffee liqueur, it won’t be long before everyone in the neighbourhood wants to stop by your place for a quick visit. Homemade coffee liqueur is THAT good! Coffee isn’t actually a bean. It’s the seed of a sweet red fruit that grows on a an evergreen shrub named Coffea arabica L. (Rubiaceae). If you chew on the fruits seeds you’ll get the same big burst of caffeine that you would drinking your favourite brew. According to legend, we should be thanking goats for the discovery of coffee. Way back in the nineth century an Ethiopian goat herder was suffering from unruly goats. He soon realized that whenever his goats would eat berries from this tree they would become wired, keeping him up all night. This herder brought the caffeinated berries to the attention of local religious leaders and thus began the human experience with coffee. Now … back to Coffee Liqueur. Making your own version of Premium Coffee Liqueur is very easy and completely worth the effort. The flavours are amazing and you control the quality of ingredients. By crafting it yourself you have the opportunity to experiment with coffee beans and rum varieties to refine and develop your own amazing almost famous coffee liqueur. 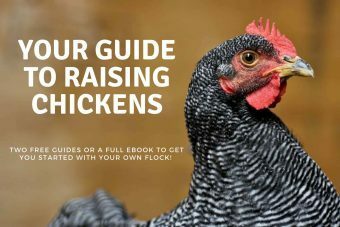 Everyone you know will thank you for it. Some recipes call for coffee grounds and a quick process. Don’t do it! The slow infusion that I share in this recipe and the use of whole beans makes a world of difference. The liquor has more depth, body and flavour. If you want a high quality product this is the recipe you want. It takes four weeks for the coffee beans to infuse with the rum but sneaking early tastes is not without pleasure. The Secret the the perfect coffee liqueur is in the Ingredients! When we decided to start making our own Coffee Liqueur I looked up recipes and none of them fit. I started doing some research and found what I was looking for on The Kahlua corporate page “The history of Kahlua” where they share details on some of the ingredients that make Kahlua Coffee Liqueur wonderful. 3. Decent quality Bourbon or Rum. Get something in the middle price range. The better the quality of your ingredients the better the result. This does not mean you need to pick up top shelf rum but make sure that you enjoy the flavours of that rum. One final note: Once you have strained the coffee beans from the alcohol, you should discard them. Once you’ve extracted all of the coffee bean goodness, they really don’t offer much. I did try it once, my frugal mind hates to toss anything out, and it was terrible. This recipe makes a generous amount of coffee liqueur. If you want you can halve it our double it up. Small bottles make a really nice gift during the holiday season. * With vanilla bean being so expensive I substituted with a less expensive Madagasgar bourbon vanilla bean paste and it worked out really well. Place the cane sugar in a pan and add a small amount of rum, on very low heat dissolve the sugar into a syrup. Set it aside to cool to room temperature. Using a mortar and pestle or alternatively set the ingredients in a dish towel or plastic bag and use a rolling pin, gently smash the coffee beans and and cocoa nibs. You just want to crush them a little bit, don’t grind them finely or anything like that. Just break them up roughly, some of the beans can still be whole. This will help release all of the goodness into the alcohol. 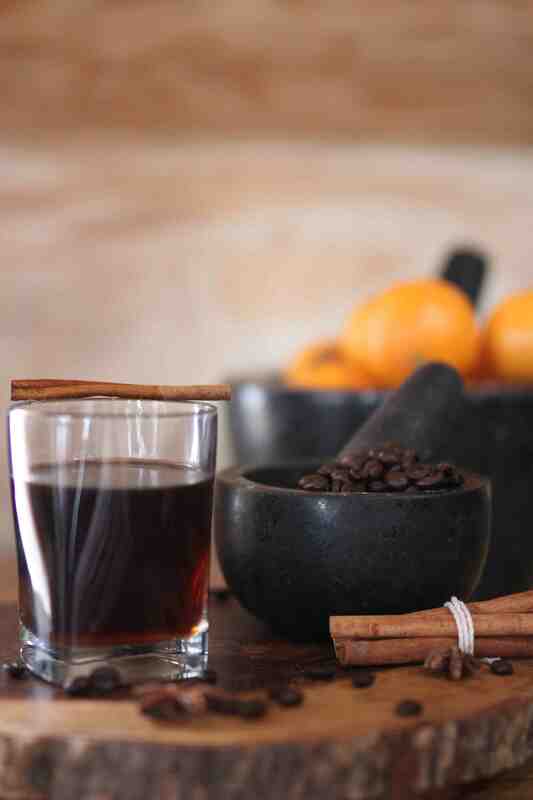 Fill your glass jar with the coffee, orange zest, cinnamon stick, cocoa nibs, vanilla bean (all of the ingredients except rum and sugar syrup). If you don’t have big enough jars you can split the ingredients evenly between two smaller jars. When the sugar syrup has cooled pour it into the jar. Pour in the light rum, dark rum and affix the lid. Shake well and top up with more bourbon or rum if necessary. Label your jar with the date, stick the lid on and let the mixture sit in a cool, dark place for a month. Shake or stir the mixture at least 3 times per week. Taste test once in a while and when you are happy with the flavours, strain the mixture through a few layers of cheesecloth set inside a strainer, into a clean jar. 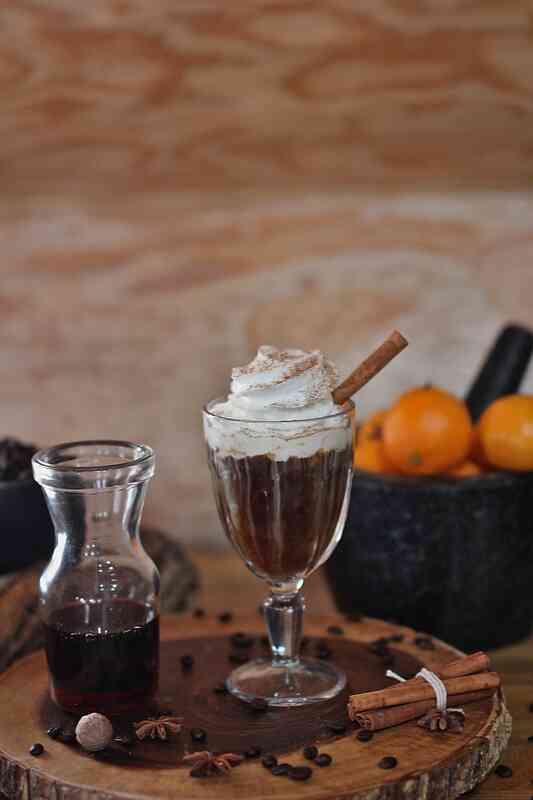 If you want to get really fancy, make up a coffee liqueur spike coffee, top with whipped cream, shave a touch of nutmeg, chocolate or some homemade flavoured sugar on top and you’ll be in coffee heaven. 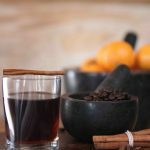 There are loads of festive recipes that showcase coffee liqueur from the famous black Russian, Mudslide or B-52 to modern concoctions such as these delightful cocktail and dessert recipes that I am eager to try. Kahlua Chocolate Peanut Butter Fudge from Half Baked Harvest. oh wow I just want to sink my teeth into these – yum! Find the recipe here. These look so easy! No baking and I bet they would be delicious with almond milk because cofeee liqueur and almonds sounds really good right? Find the recipe here. Kahlúa Cocoa Martini from Garnish with Lemon. oooh la la. This coffee liqueur & cocoa martini sounds delicious and looks gorgeous too.Find the recipe here. If you like this recipe you might also like our recipe for Homemade Flavour Extracts: 8 Easy Recipes! If you are making coffee liqueur you might as well make some coffee and cacao extracts for baking with! 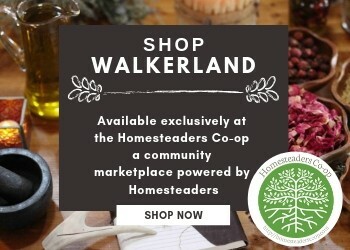 They make really pretty gifts as well for those foodies in your lives. Place the cane sugar in a pan and add a small amount of rum, on very low heat dissolve the sugar into a syrup. Using a mortar and pestle or alternatively set the ingredients in a dish towel and use a rolling pin, gently smash the coffee beans, cinnamon and cocoa nibs. This will help all of the goodness infuse into your liqueur. Fill your glass jar with the coffee, orange zest, cinnamon stick, cocoa nibs, vanilla bean (all of the ingredients except rum and sugar syrup). If you don't have big enough jars you can split the ingredients evenly between two smaller jars. Pour in the bourbon or dark rum, and then top up with more bourbon or rum. Special note: Feel free to experiment with quantities or double up the recipe. The beauty in this recipe is the ability to refine and adjust the ingredients to suite your own personal taste.